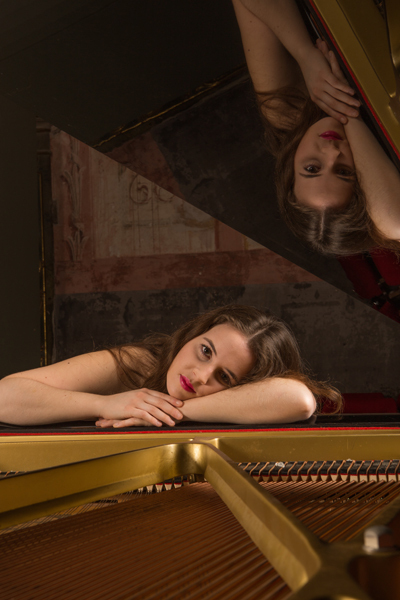 Margalida Moll is a London based concert pianist who has recently been described as “a musician with a very promising career ahead” by Bravo Magazine Menorca (Spain). In July 2015 she received the only scholarship given by the Barcelona International Piano Academy to attend their summer piano course in Barcelona where she received master-classes by professors Albert Attenelle, Josep Colom, Hortense Cartier-Bresson and Mi Joo Lee. Born in Ciutadella de Menorca (Spain), she is currently studying a Master of Performance degree at the Royal College of Music in London with Professor Gordon Fergus-Thompson. 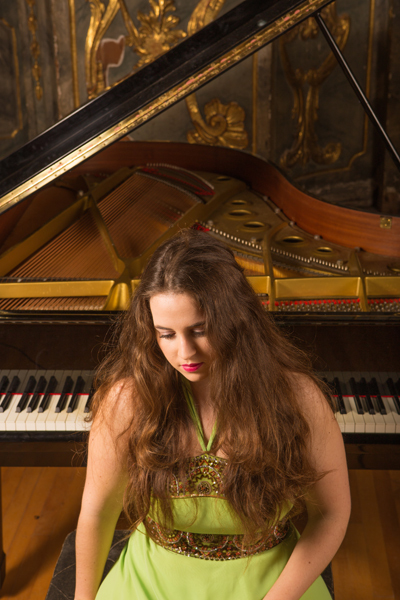 Her studies at the Royal College of Music are generously supported by the RCM Henry Wood Trust. In the past, Margalida has also received support from the Association of Artists of Spain (AIE), the St Marylebone Educational Foundation and the EMI Music Sound Foundation. 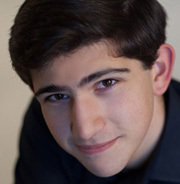 Margalida began playing the piano at the age of six, studying with professor Andrea Piris. By the age of ten, she had won her first prize at the International Piano Competition Vila de Capdepera and at the Balearic Islands Classical Music Competition. In 2004, Margalida moved to Barcelona where she studied at the Oriol Martorell Arts Institute. She also was under the tutelage of professors Albert Jiménez and Seon-hee Myong. 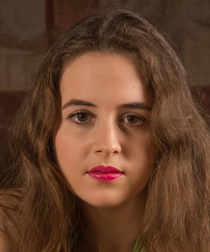 She completed her Bachelor of Music with Honours at the Royal College of Music in 2014, where she studied with professors Ruth Nye and Gordon Fergus-Thompson. Prior to her undergraduate studies, Margalida gained a place to study at the Yehudi Menuhin School with professors Marcel Baudet and Renana Gutman, thus completing her Junior Music Diploma. Margalida has performed at many prestigious venues in the UK including the Wigmore Hall, Menuhin Hall, Amarylls Fleming Concert Hall, St Stephen ́s Church St Mary Abbots Church and St George’s Hannover Square as well as giving a series of concerts across Scotland, in venues such as the Royal Overseas League. Margalida has also performed across Spain in cities such as Barcelona in La Pedrera, Superior Conservatory of Liceu and Dalmeses Palace as well as performing across Menorca and Mallorca. 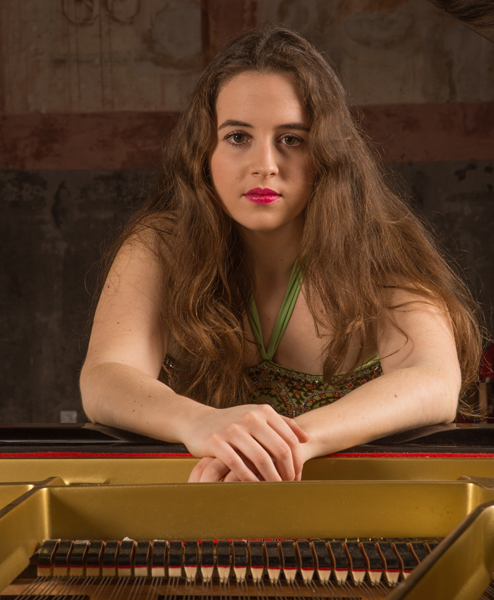 Margalida participated in the 2013 Keyboard Festival Day at the Royal College of Music where she performed a Suite from Iberia by Isaac Albéniz, which was streamed live worldwide.